Chocolate chip cookies are one of the delights that we learned in our childhood and can continue to enjoy throughout life. 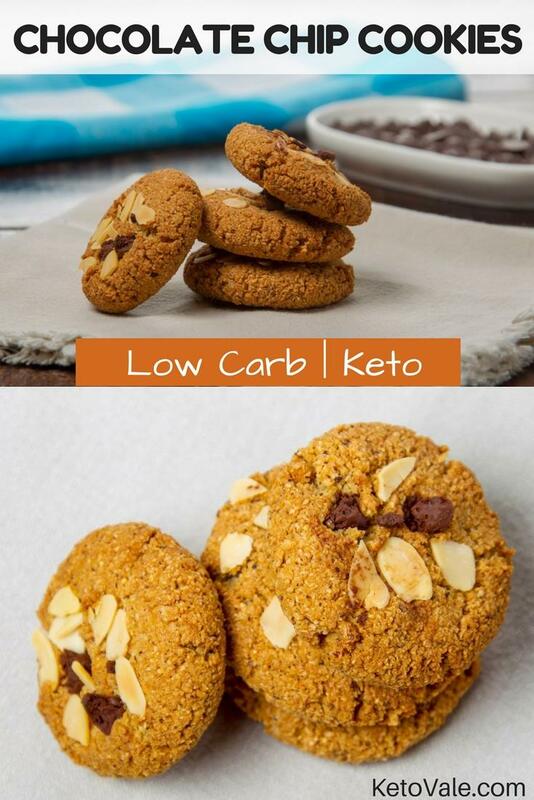 With a ketogenic way of eating, you can create gluten-free and sugar-free cookies which are healthy and delicious. 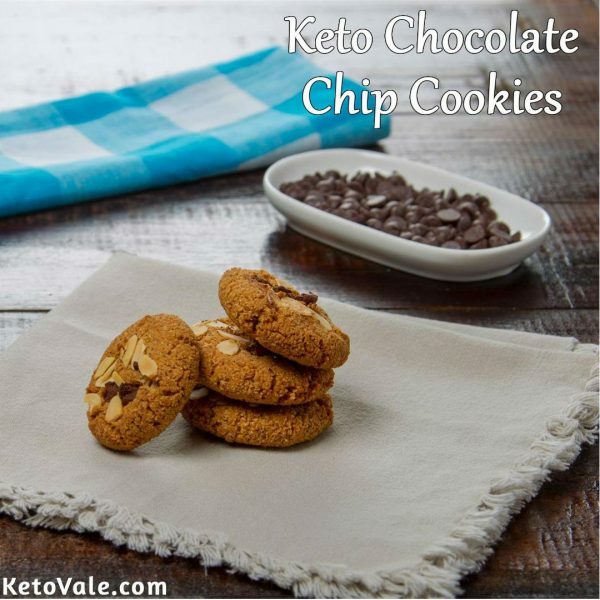 Today we will show you our low carb chocolate chip cookies recipe using almond flour, coconut flour, baking powder, butter, egg, chocolate chips, vanilla, sweetener, and almond slices. 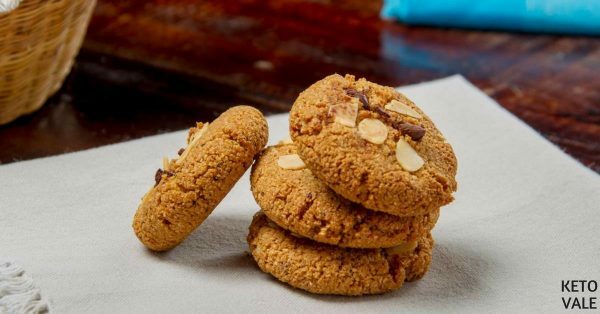 The number of almond slices can be adjusted according to your macro. 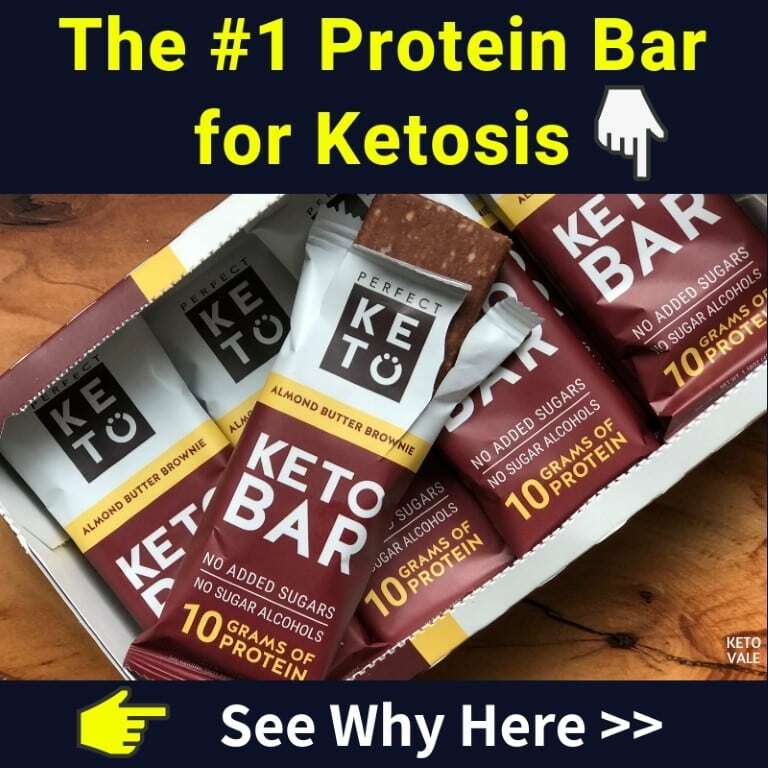 If you don’t have almond, you can use other nuts such as pecan, Brazil nuts, macadamias, or walnuts. 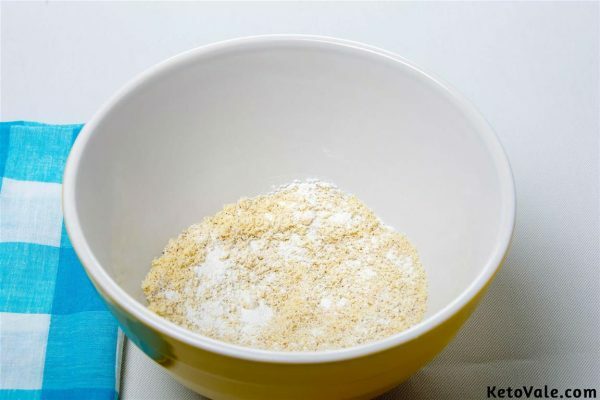 Combine the baking powder, almond flour, coconut flour, and sweetener together in a medium bowl. Stir until well-combined. Mix the butter, vanilla, and egg into the bowl. Knead with your hands to obtain consistency in the pasty mixture. Add the almond slices and some chocolate chips into the dough. 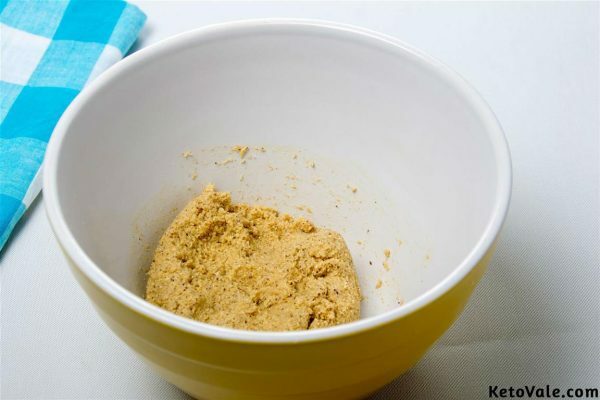 If the mixture is still sticky, add more almond flour as necessary. Alternatively, cool in the refrigerator for an hour for easy molding of the cookie balls. Make 16-20 balls out of the dough. 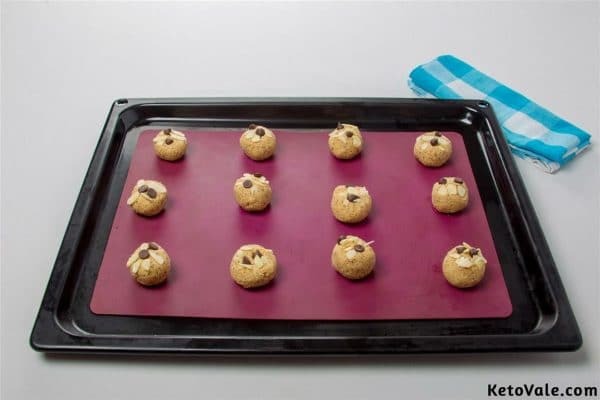 Arrange them neatly on the baking sheet. 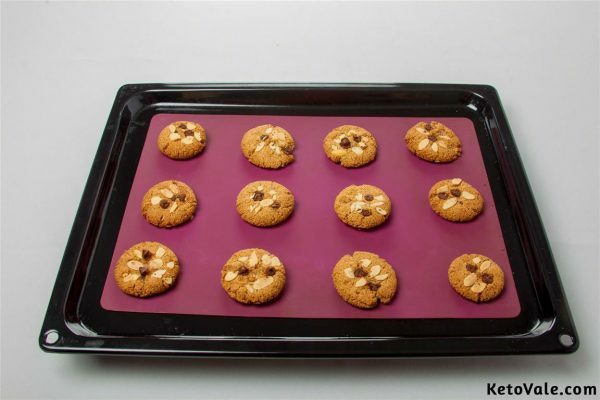 Set the oven to 300°F and place the sheet in for 20 minutes. Take out from the oven once golden brown. Let stand to cool for a few minutes then serve. This makes 20 cookies. 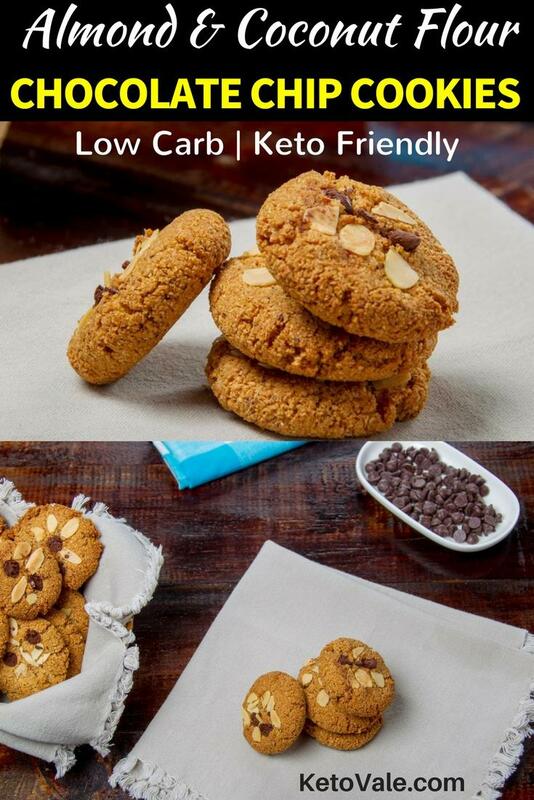 Here's the nutritional information per cookie.